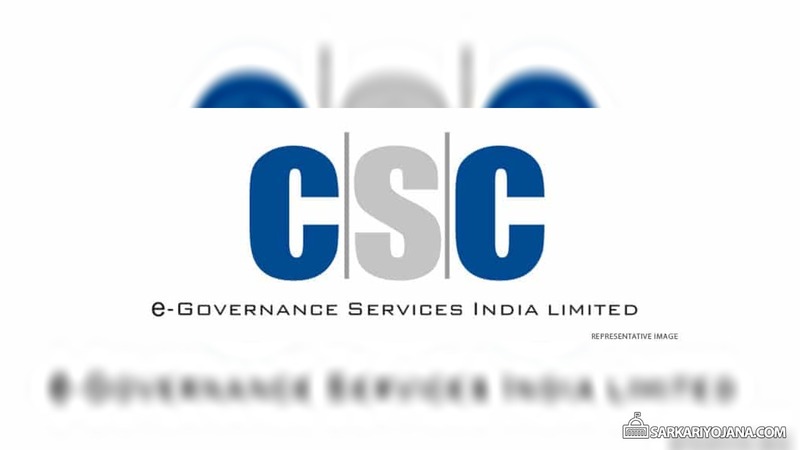 CSC Scheme focuses on delivery of Government to Citizen (G2C) Services, Business to Citizen (B2C) Services, Health Services, Financial Inclusion Services, Education Services and Agriculture Services. These common service centers will create a large bouquet of e-services through single delivery system. This will encourage more women as VLEs. CSC facilitates standardization of services and also promote capacity building of stakeholders. At CSC’s, localised help desk support facility is also present. People can easily apply for Pradhan mantri Awas Yojana (Urban) through CSC – PMAY – U Apply at CSC. CSC Scheme will realize the dream of good governance, easy access to certificates and services on demand. Also, this scheme will result in creation of a digital infrastructure as a core utility to every citizen which will result in digital empowerment of Citizens. — In case of any query, candidates can call on the CSC Helpline Number – 1800-3000-3468. — All the VLEs can make registration of their complaints on the CSC Digital Seva Portal. Every thing is goods on csc .but departmental officers supporting is not good .they do not know where is csc situated in rural urban . and it is very bad to take approval of district cordinators for every servives. it means csc vle are just like slave of district cordinators.